We started with the simple insight that people like to play with Oreos. 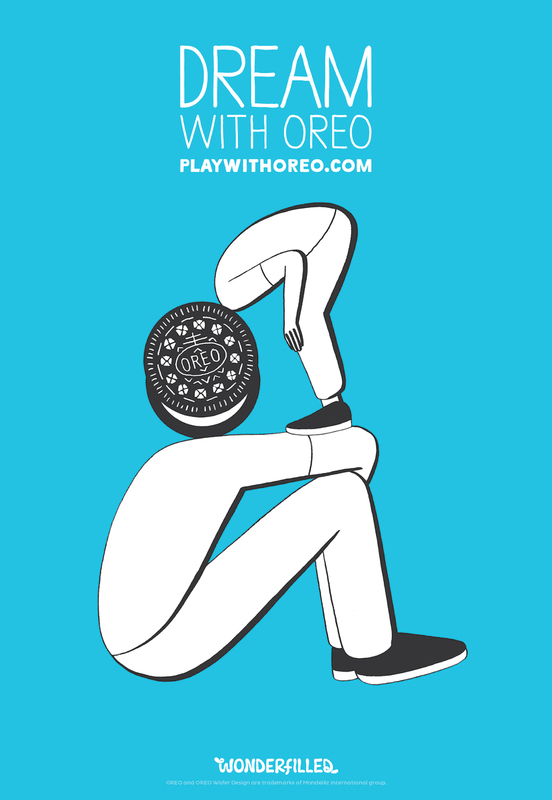 Taking that insight we developed an emotional and iconic campaign that puts the product at the heart of the story, the Oreo Head artist series. 10 different artists worked with 10 different expressions of play. The campaign was developed as a global communication and has already run in parts of Europe and Asia.